James Downie — Flex Work. Full Life. 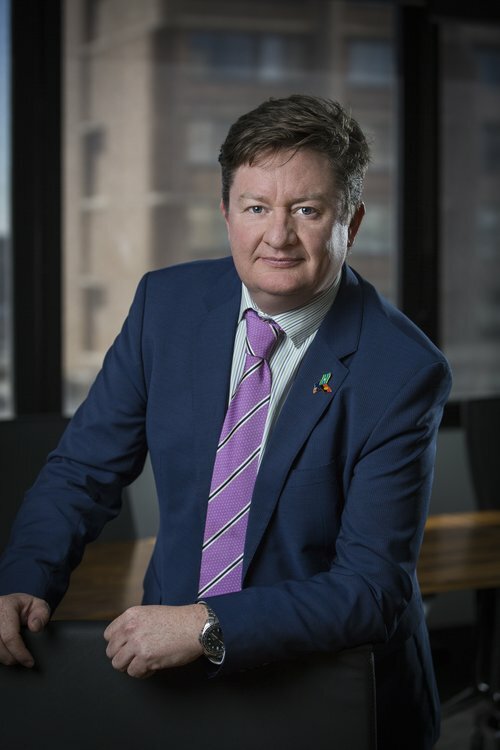 James Downie is CEO of the Independent Hospital Pricing Authority (IHPA), a government agency that determines the leads the implementation of activity based funding in Australian public hospitals. "Embracing flexible working is essential to making sure that small agencies like IHPA can attract and retain the best people in our field of work – where finding people with the right skills is critical. It is also important that we start to break down some of the myths around flexible working arrangements- that they are only for mums with young kids etc. Flexible working arrangements need to made available to everyone in the organisation, so that people can contribute to the success of the organisation in a way that also works for them. Flexible Working Day is providing an excellent catalyst for us to have that discussion as an organisation."